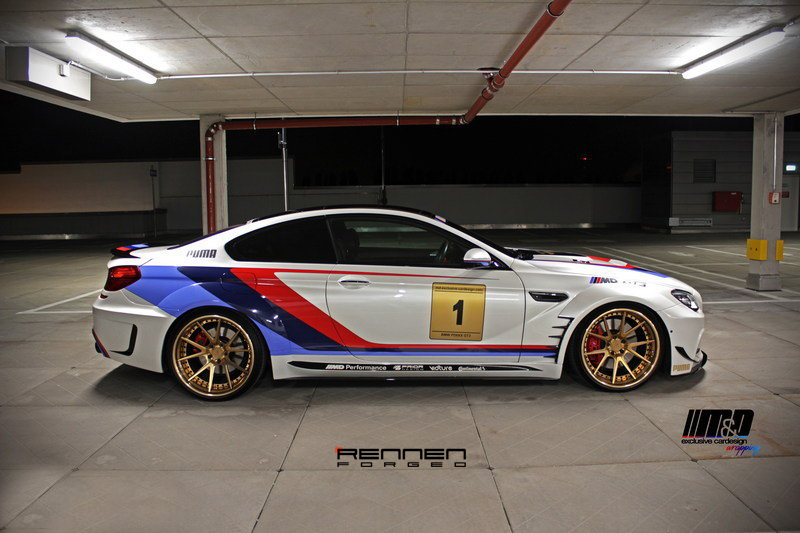 The BMW M6 GT3 is the kind of car that elicits bittersweet feelings among BMW fans. 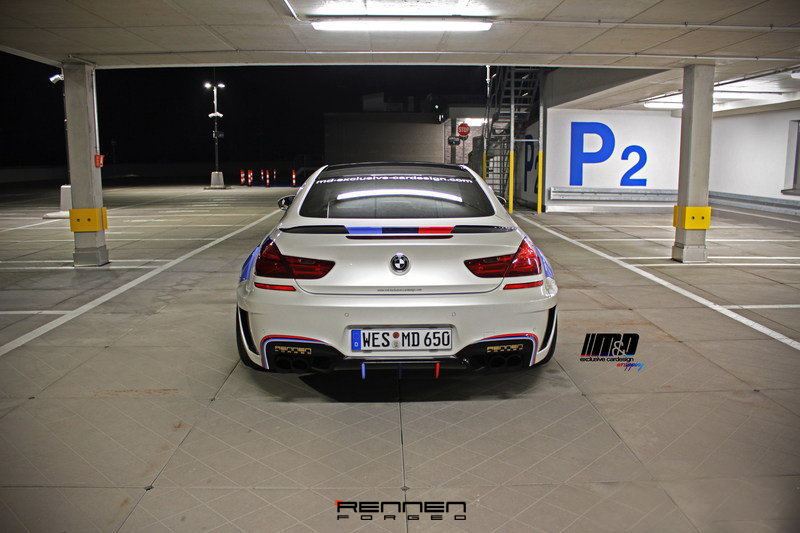 On one hand, it’s an incredibly appealing race car. On the other hand, it’s not meant for the streets, which eliminates the thought of seeing it in public roads. 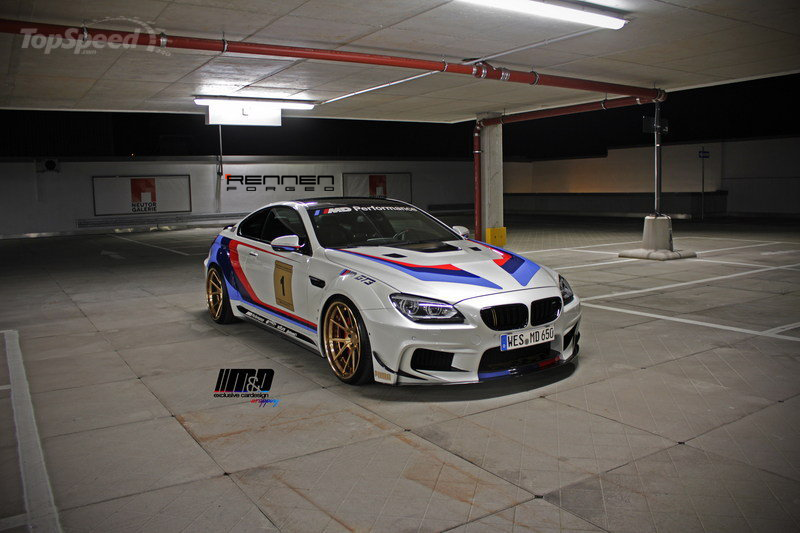 Fortunately, German wrap shop M&D Exclusive, in partnership with noted kit builder Prior Design and Rennen Forged, has found a way to around that dilemma by transferring the BMW M6 GT3’s stylistic appeal into the BMW 650i.